Do You Know the Health Benefits of Ground Cinnamon? Cinnamon is a culinary herb. It is used as a flavoring agent in sweet dishes. But it is use for cooking with products such as ginger nuts, tea, syrup waffles, apple pie and gingerbread.Delicious cinnamon also has many health benefits to add to your diet! Cinnamon is the dried inner bark of the cinnamon tree. The cinnamon tree needs a hot humid climate and grows mainly in tropical countries like Sri Lanka (formerly Ceylon), Indonesia, South India, Vietnam and China. The cinnamon tree is an evergreen, fast-growing tree that is about 7 meters high. Young twigs and trunks of the cinnamon tree are harvested every two years and deliver the famous "cinnamon sticks." After harvesting, the branches are cut into pieces and then its bark is stripped by shaving the outer cork layers. There are many types of cinnamon. 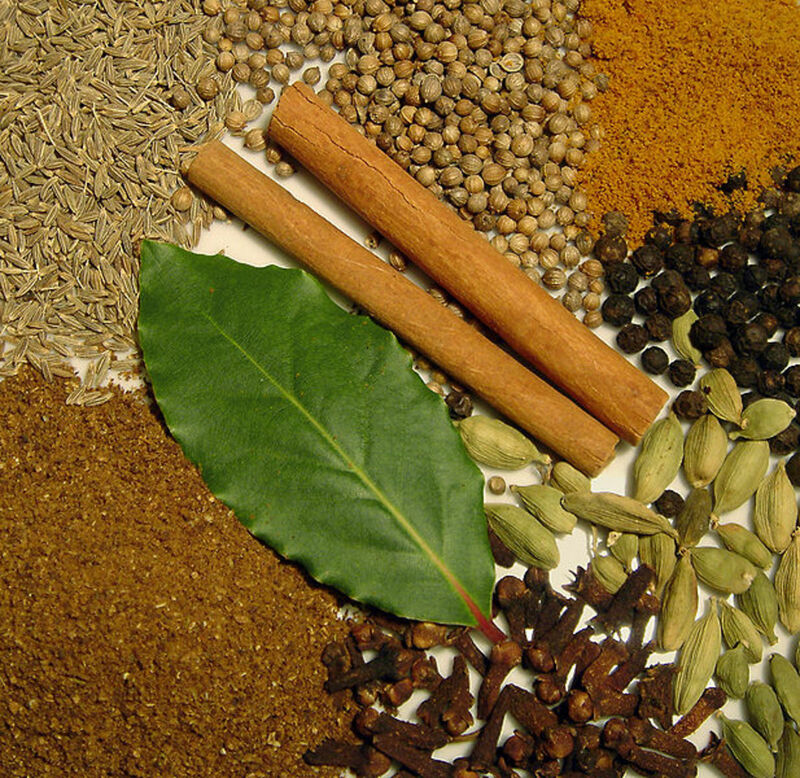 The two most commonly used are Cassia (Cinnamomum cassia) and Ceylon cinnamon (Cinnamomum ceylanicum). Cassia is sweeter than Ceylon cinnamon. Cinnamon is sold in sticks. It will be a different story if you use lots of cinnamon every day. Because the amount of coumarin in Ceylon cinnamon is substantially lower than the Cassia cinnamon. Larger amounts of coumarin can cause problems for the liver and kidneys. However, 2 teaspoons per day is acceptable, then it does not matter which type you choose. Cinnamon has been used for centuries as a medicinal herb and Chinese medicine in diseases such as colds, diarrhea, nausea, and cold feet. Although not scientifically proven, is shown that cinnamon has a positive effect on health. But what are the health benefits of cinnamon and what conditions can we use this to prevent or alleviate the symptoms at least? 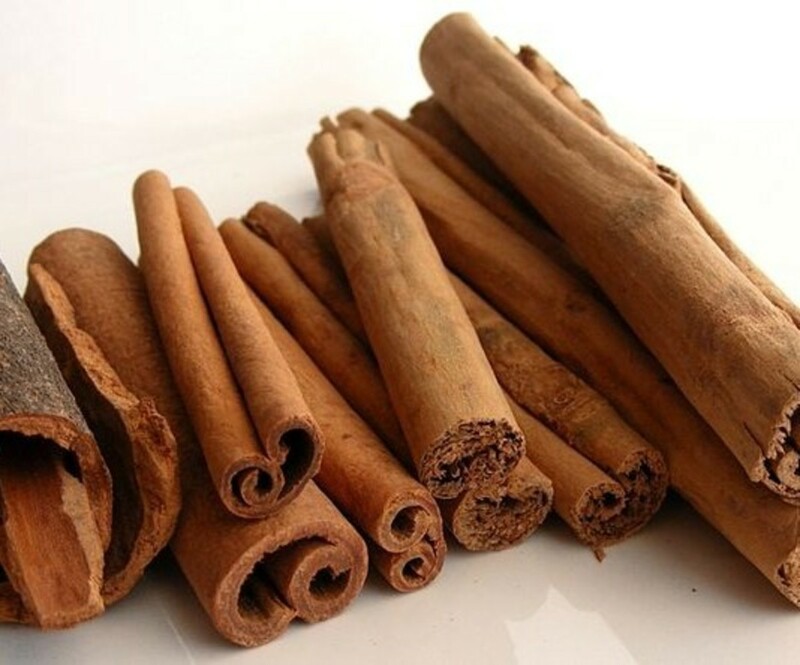 Cinnamon is able to fight against bacteria and viruses. This is very useful if you are easily susceptible to cold. Take one tablespoon of honey with a quarter tablespoon of cinnamon each day. This soothes your throat, coughing and further cleans the sinuses (sinus). The carbohydrate-rich food laced with cinnamon has less effect on blood sugar. Cinnamon containing the substance MHCP (methylhydroxychalonepolymeer), a substance which increases sensitivity in insulin and the body stimulates cells to take up the sugars. 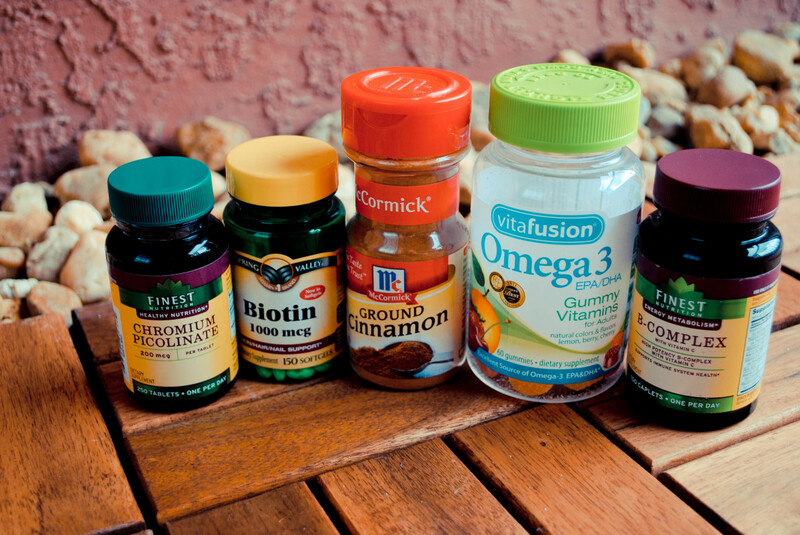 Just one teaspoon of cinnamon per day can provide a huge difference! 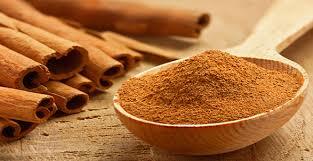 Cinnamon would also help to reduce the growth of cancer cells. This is especially true for types of blood cancers such as Leukemia and Lymphoma. A study conducted by the University of Copenhagen, have shown that cinnamon helps in reducing the pain associated with osteoarthritis. In subjects who were tested with this research, were daily cinnamon and honeys were added to their cereal. After one week the symptoms of osteoarthritis pain had disappeared in a large proportion of the test subjects. How can you use cinnamon? Cinnamon is both a culinary herb as well as a super herb! 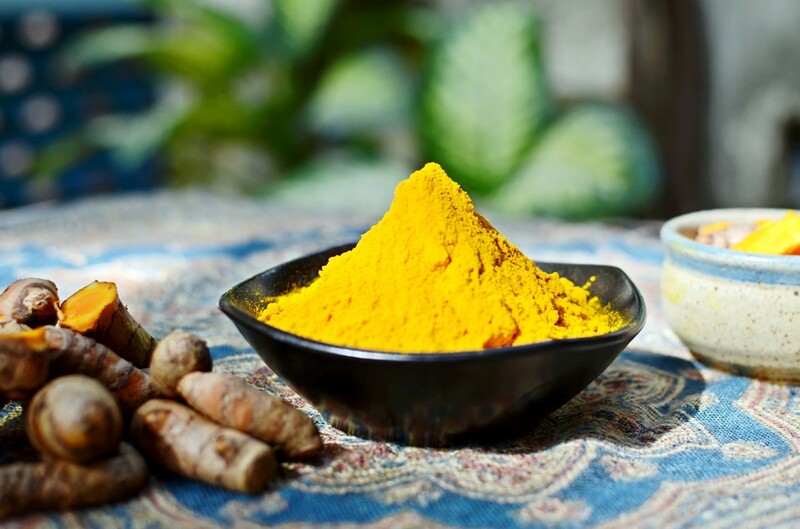 Because it is a delicious herb which can be further responsible for many health benefits.